A few words from our Chairman. That we build upon the achievements of the last 120 years to ensure that we are able to continue our journey for the decades to come. That we are a well-managed, professional and financially secure charity. That we adopt a culture of continuous improvement and development. That we recruit Trustees and volunteers who can help us to stay at the forefront of innovation and business practice. 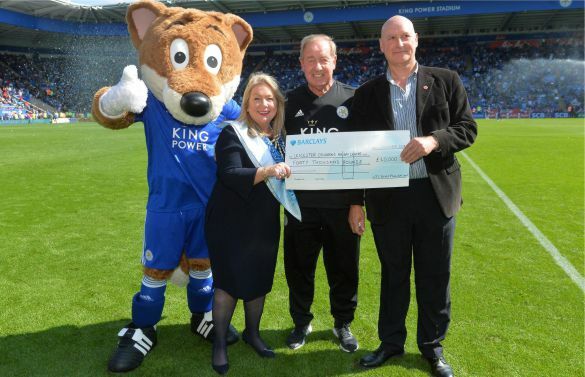 To put us, once again, at the heart of the communities which we serve as a local charity for the children of Leicester, Leicestershire and Rutland. That we engage with those communities utilising all available mediums and technologies to attract Trustees, volunteers, supporters and the attention of local business. All of this will enable us to continue delivering free holidays to children who would not otherwise get a holiday. That those holidays are empowering, build confidence, promote teamwork and above all, are fun.